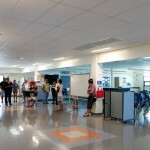 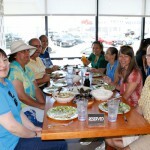 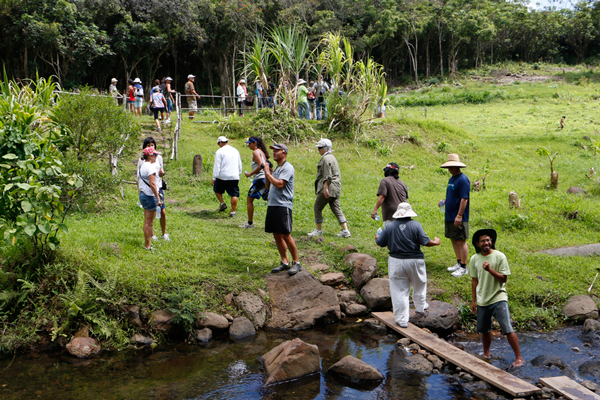 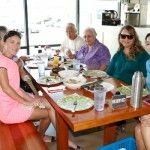 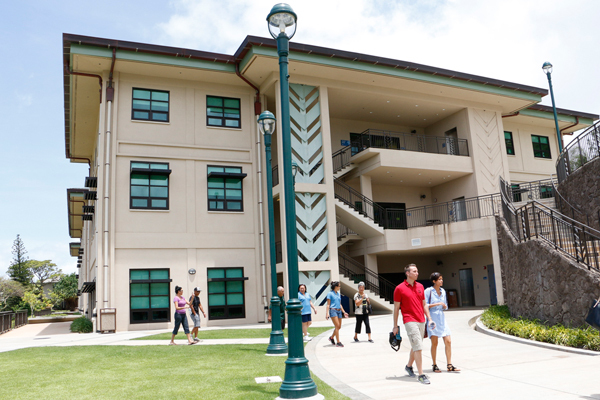 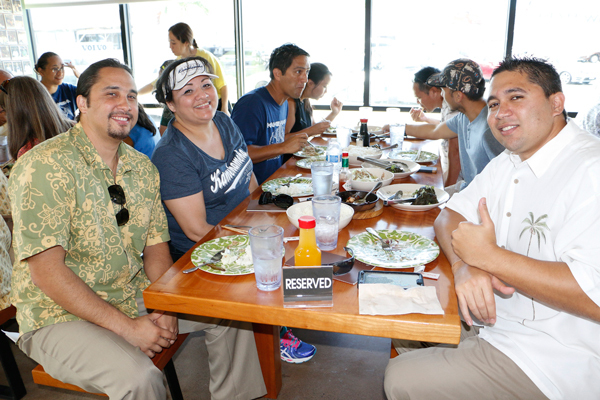 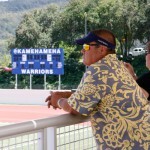 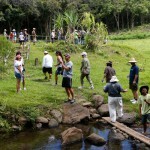 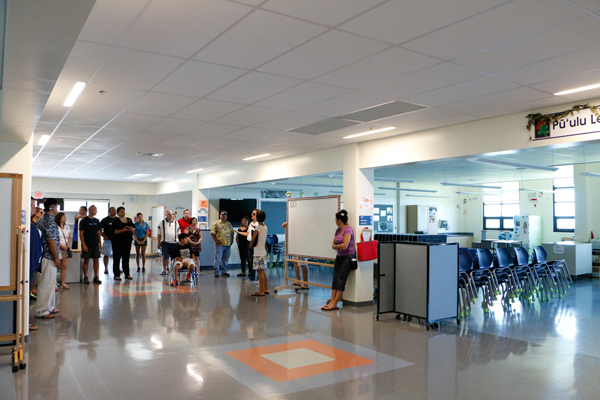 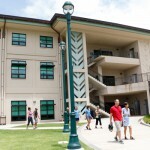 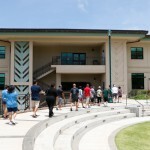 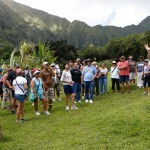 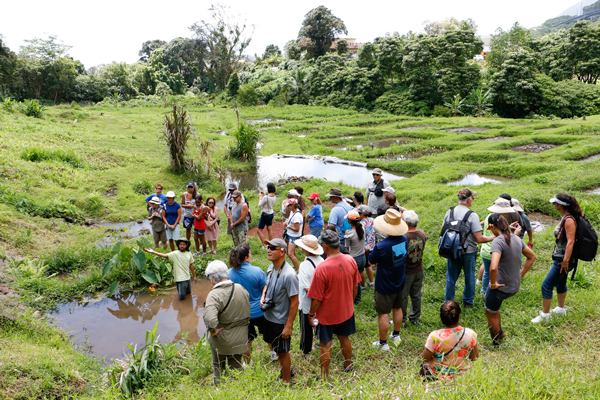 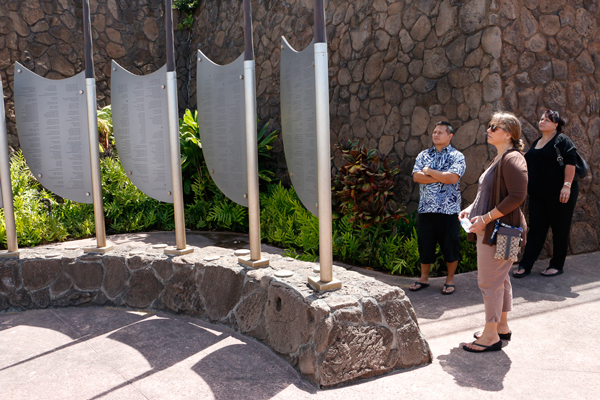 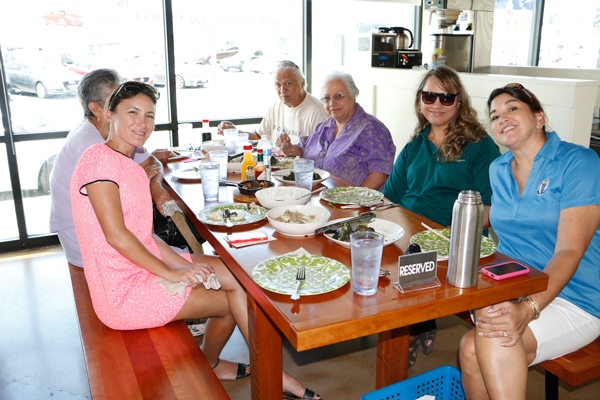 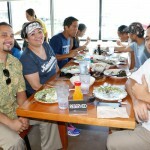 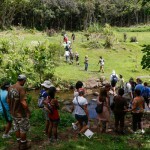 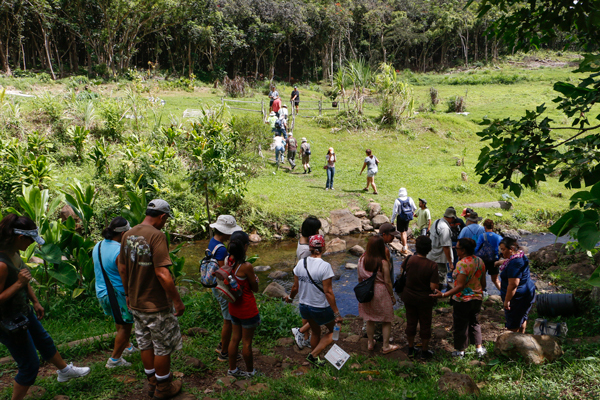 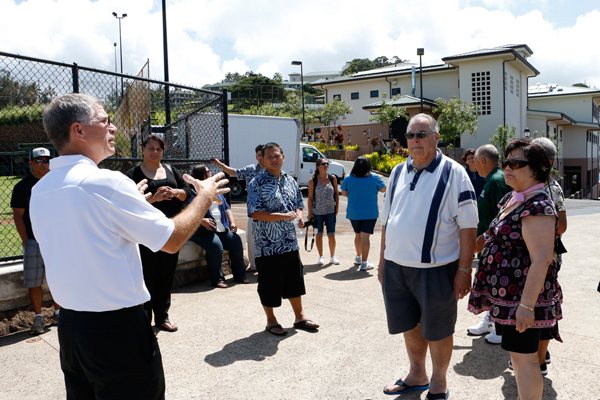 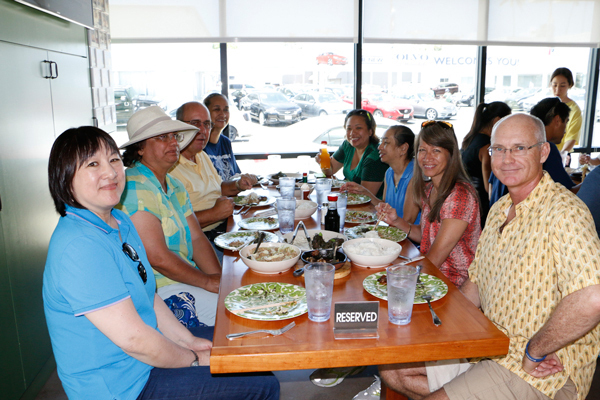 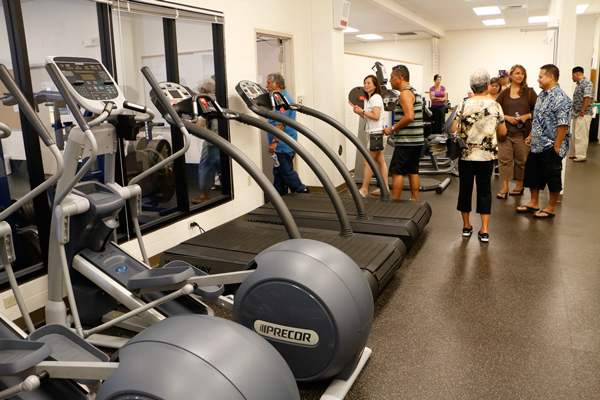 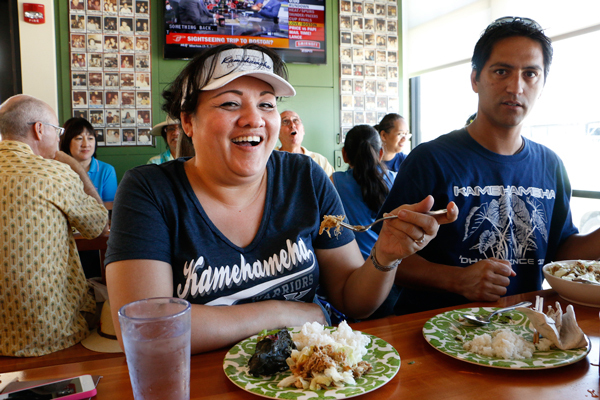 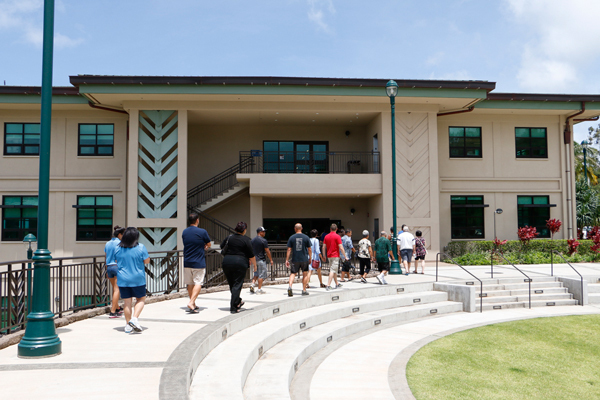 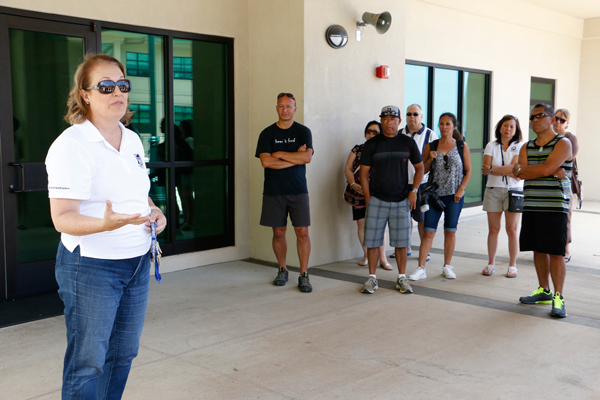 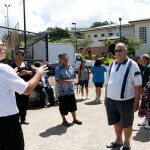 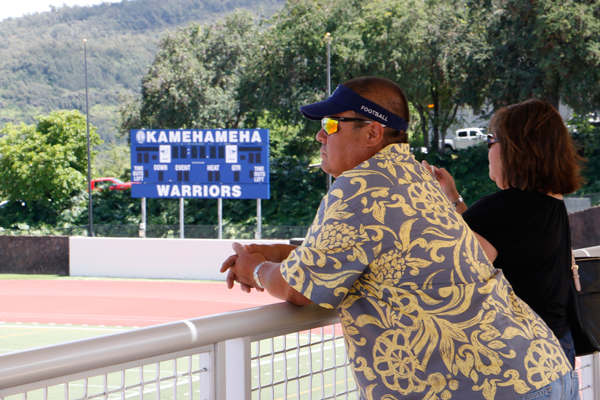 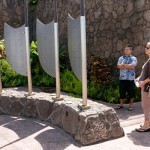 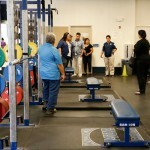 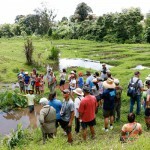 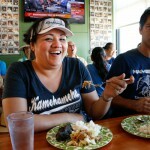 The 2014 Alumni Week offered new activities for celebrating classes, including a number of tours of Kamehameha Schools’ diverse landholdings. 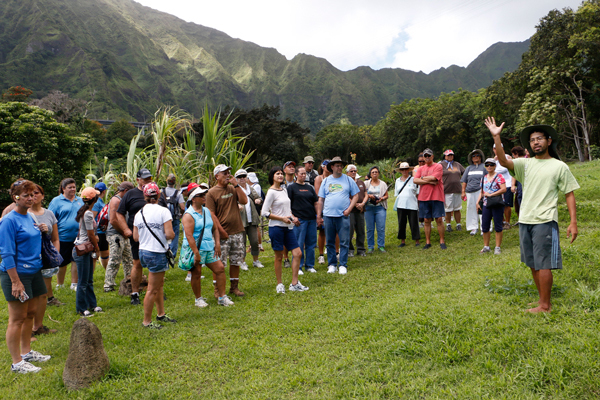 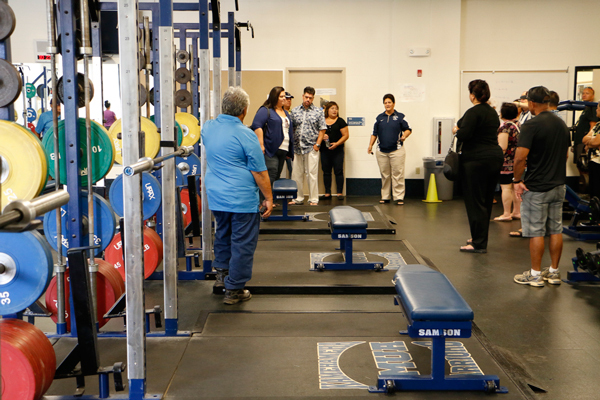 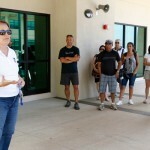 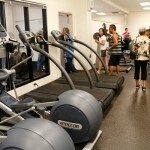 These tours allowed alumni to learn about the cool and innovative things happening on the school’s lands. 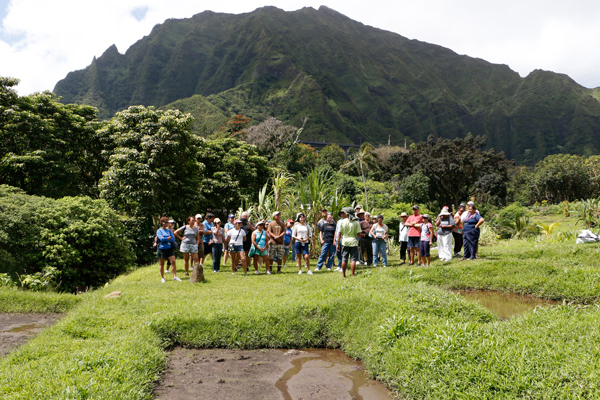 The tours included an opportunity to explore the urban island culture of Kaka‘ako or visit the revitalized lands of the He‘era ahupua‘a.